While paying for increasingly expensive tuition prices is one thing, succeeding in college can be a whole other ball game. To help tackle these challenges that students face, the federal government has financial aid and outreach programs in place. However, due to federal budget cuts, these key programs are under threat of being slimmed and trimmed. 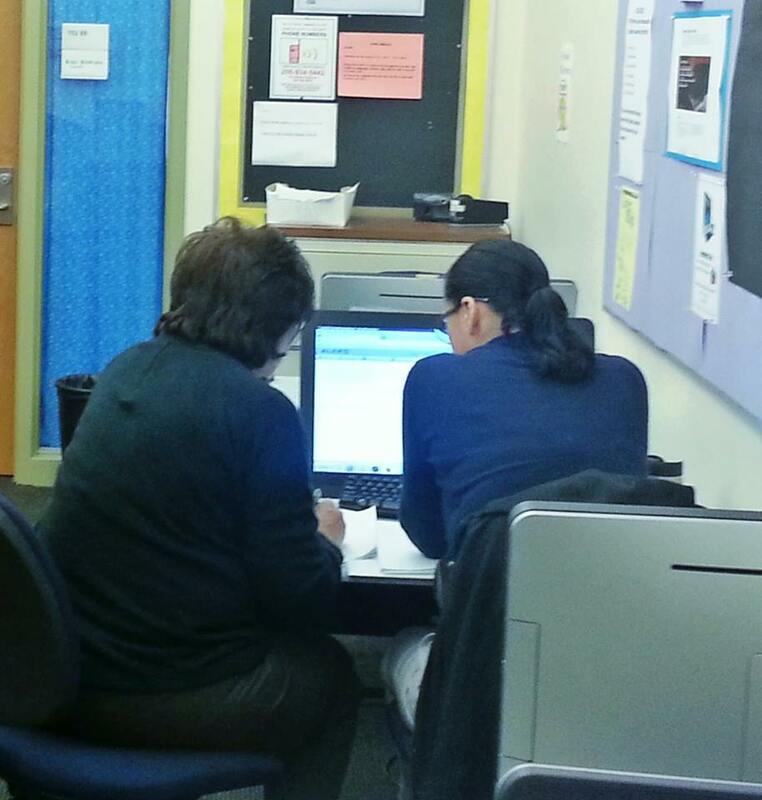 The Federal TRIO Programs (TRIO) is among federal resources available for students at SCCC. 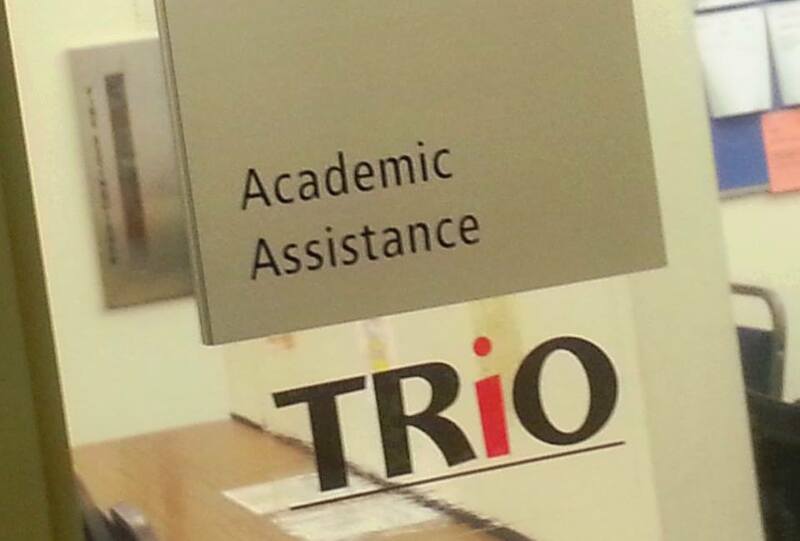 TRIO includes various tutoring and advising programs designed to assist low-income, first-generation, and disabled students in completing transfer and associate degree programs. In addition, the program, which serves exactly 350 students annually, also encompasses training for directors and staff of TRIO projects. TRIO is funded by the Department of Education, and, consequently, was affected by the automatic spending cuts known as sequestration, which were implemented by the federal government last March. “Anybody on a federal program might have received some cuts, but that was limited,” said Rich Appleton, the director of TRIO programs at SCCC. Brigid McDevitt, dean of student resources and support at SCCC and director of financial aid at Seattle Vocational Institute, said that TRIO has a 5-year funding period with about $350,000 allocated per year. However, sequestration reduced the $350,000 amount by three percent for the 2012-2013 academic year, and another five percent for 2013-2014. This reduction led to a decrease the number of students serviced in the 2013-2014 school year, down from 350 to 332, though McDevitt said the number was not a significant amount. Despite the cuts, McDevitt said she was optimistic about TRIO’s maintained federal funding in the future. “We anticipate there won’t be any further cuts,” she added. Other federal aid programs such as Pell Grants haven’t been affected by sequestration according to Noel McBride, director of financial aid at SCCC, but she wasn’t sure if there would be future cuts or not. However, TRIO programs budgeted for only 350 students leaves out many others in need of these critical services. Appleton said he was concerned about the students who aren’t covered and the schools that don’t have the TRIO project. “If the funding stays the same you can’t include the thousands of students who are left out,” he said. Lou Daprille, SCCC student, is one of the 350 students served by TRIO. He returned to school after dropping out of college six years ago and began the TRIO programs starting last summer quarter. Daprille said in the past, he has struggled with finances and learning disabilities. “When I was younger I’d either run out of money or get overwhelmed and end up dropping out of my classes, despite the fact that I was intelligent and wanting to learn,” he said. Daprille added that TRIO’s tutoring services also helped him better handle his classes’ workload and even land a 3.8 GPA and a spot on the Dean’s List. “Without TRIO’s help I know I wouldn’t have succeeded as well as I have,” he said. Along with TRIO, Seattle Central Community College (SCCC) also offers other types of financial aid such as the Pell grant, The Federal Supplemental Educational Opportunity Grant, The Washington State Need Grant, and other opportunity and need-based grants and tuition wavers. ← Community: Inconvenient Term or Beautiful Reality?